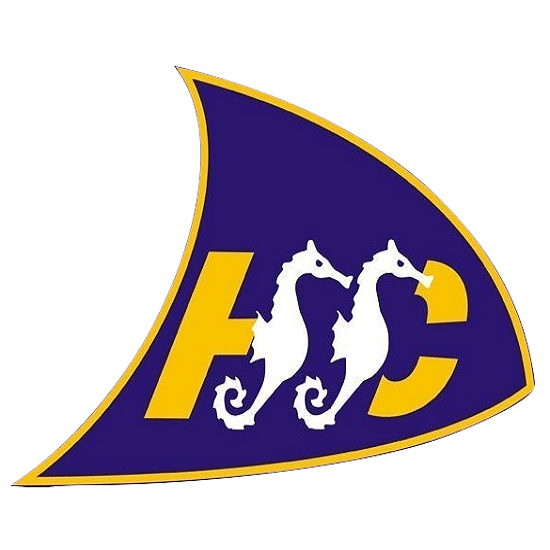 Welcome to the website of Hythe and Saltwood Sailing Club (HSSC). If you continue to browse and use this website, you are agreeing to comply with and be bound by the following terms and conditions of use, which govern HSSC’s relationship with you in relation to this website. If you disagree with any part of these terms and conditions, please do not use our website. The term ‘Hythe and Saltwood Sailing Club’, ‘HSSC’, ‘us’ or ‘we’ refers to the owner of the website. The term ‘you’ refers to the user or viewer of our website.